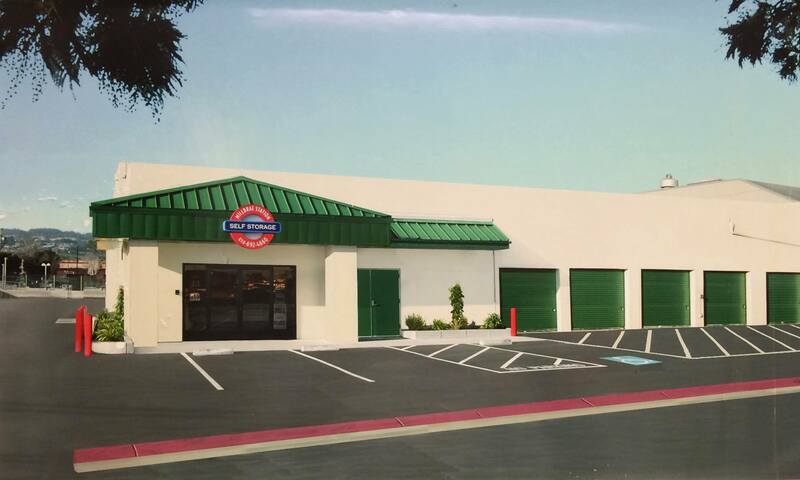 Millbrae Station Self-Storage is a locally owned and operated self-storage facility located in the San Francisco Bay area, just minutes from San Francisco International Airport. 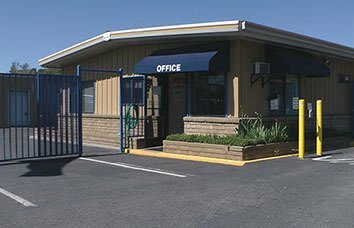 Our Self-Storage facility in Millbrae provides a low cost storage option for your personal, business, vehicle, and record storage needs. 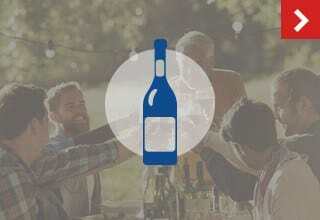 For our wine enthusiasts, we are proud to offer temperature & humidity controlled wine storage. 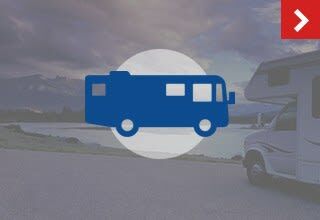 Do you have a motorhome, trailer, camper, boat or motorcycle? We can store that too! Customer Service is our number one priority! 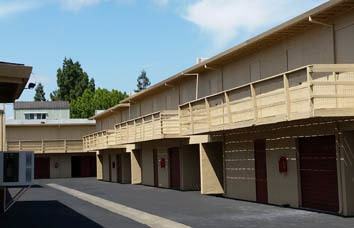 Millbrae Station Self-Storage has a professional, “customer care,” team that will help to make your move to our Self-Storage facility convenient & easy. We pride ourselves on providing a clean, safe, secure, and affordable self-storage environment. Some of our security features include security cameras, customers have a personalized codes for access and gate entry, and it’s your lock & your key. We offer a variety of sizes ranging from 5x5 ft (large coat closet size) up to 10x35 ft (Large Garage Size). To save you time and money, we offer a variety of boxes & packing supplies and we are a licensed U-Haul dealer, you can rent a moving truck, trailer, dollies, moving blankets, and you may even qualify for a, “Free Move-In truck.” Our gate hours are some of the longest in town, "6am-9pm daily." Give us a call at 650-692-4660 and our friendly knowledgeable staff will be happy to find the correct size to fit your storage needs. Our office hours are M-Sat 8:30-5:30 Sunday 10-4. 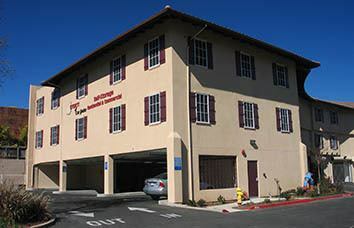 Millbrae Station Self-Storage is located at 210 Adrian Way, Millbrae CA 94030. We are conveniently located just off Rollins Rd via Hwy 101 & Millbrae Ave. Thank you for taking the time to visit our website; we look forward to exceeding your expectations when you become our customer at Millbrae Station Self Storage in Millbrae CA.